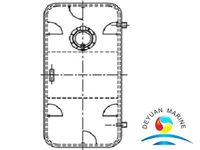 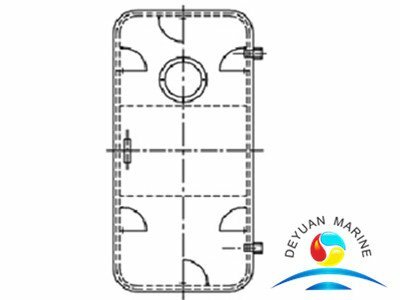 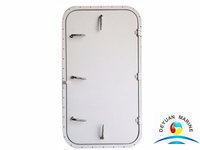 The weathertight door is the closing device for the enclosed superstructure, the deckhouse, the cabin and the entrance of the lift port. 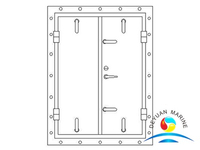 The structure of the weathertight door should have the same strength as the surrounding wall structure at the place where it is installed. 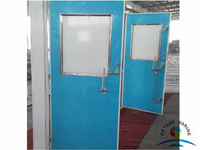 Aluminium door test request : It should be passed the hose test which nozzle diameter 16mmwater pressure 98kpa. 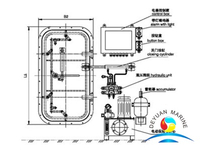 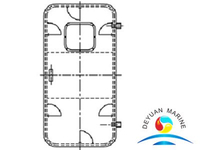 Plsese feel free to contact us Deyuan Marine for more details. 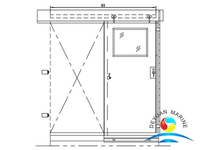 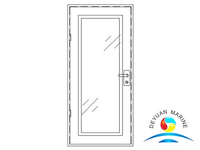 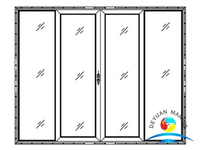 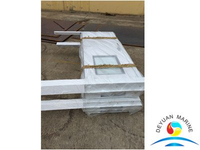 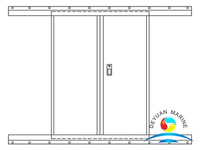 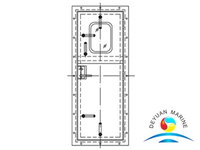 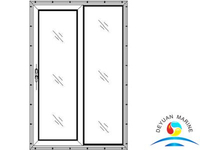 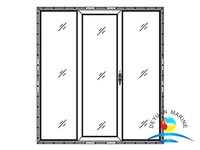 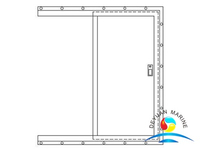 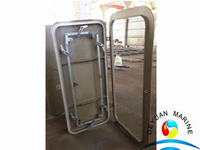 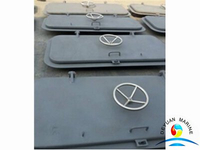 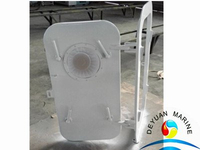 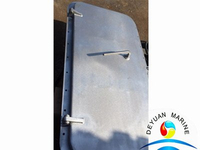 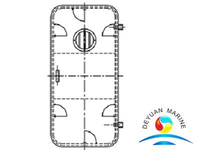 We can offer you more marine doors according to your requirement.